If you are looking for a senior rehabilitation program prior to surgery, seeking services on behalf of a loved one, or researching options from a hospital bed, Tudor Oaks can help. Our rehabilitation center provides physical, occupational, and speech-language therapy programs in a comfortable, homelike community. Our expert team of therapists, nurses, doctors, psychologists, and social workers deliver individualized treatment plans designed to help every resident reclaim their independence and resume a normal routine as quickly as possible. The state-of-the-art rehabilitation center on the Tudor Oaks campus offers an all-inclusive array of amenities designed to ensure that your stay with us is as comfortable as possible, including a wellness center with professional fitness programs, private apartments, and 110 acres of beautiful countryside paths and outdoor activities. 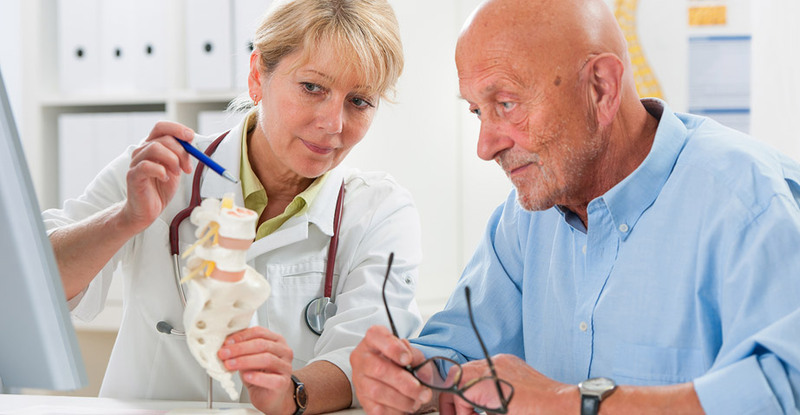 Why Choose Senior Rehabilitation at Tudor Oaks? At Tudor Oaks, we believe incorporating the latest technology is our responsibility as a trusted partner in your recovery. Our rehabilitation center is equipped to provide a full range of radiology services on site, including x-ray, ultrasound, echo, and EKG. The OmniVR is the first virtual rehab system developed specifically for seniors. The system creates an interactive exercise environment without the need for cumbersome equipment and improves motivation by providing encouragement throughout each session. Using The OmniVR, residents have exceeded the recovery expectations of traditional exercises alone. Our all-inclusive campus enables you to choose the lifestyle and level of care that meets your needs. Whether you are interested in our independent or assisted living apartment homes, require short-term rehab, long-term care, or a comprehensive memory care program, Tudor Oaks is able to give you the support you need, right when you need it. I was wheelchair bound for two years before coming to Tudor Oaks. I worried I would never walk again! Working with the Tudor Oaks therapy team has been amazing. With the help of a walker, now I can move on my own again. I can go up and down stairs and even get into the car without a lift. Tudor Oaks has given me back my freedom. My husband and I can start going to the movies again, our favorite thing to do together. I only wish I’d moved to Tudor Oaks sooner! 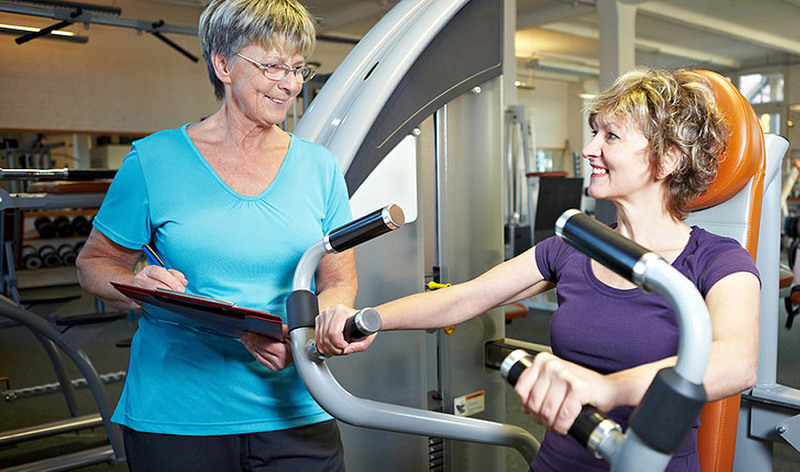 Our physical therapists work with residents to decrease pain while increasing strength, endurance, and range of motion to help resume normal activity after injuries and orthopedic surgery. Occupational therapy increases independence by teaching safe ways to perform daily tasks, such as getting dressed and preparing meals. Our therapists also guide residents through exercises to protect muscles and joints to prevent future injury. Our speech-language pathologists evaluate and treat our residents with hearing, language, communication, and swallowing difficulties. Therapies aim to improve speech, comprehension, and oral motor skills, including safe eating strategies. I came to Tudor Oaks after my first knee replacement and had such a good experience that I came back after my second. Both times, I was able to return home to my apartment after completing therapy with the Tudor Oaks staff. They kept me challenged with exercises and activities. Now I enjoy riding my bike around the Tudor Oak campus! Please call us at 414-529-0100 to find out more about our senior rehabilitation services. We’re happy to answer all your questions.